This publication is the outcome of the project partners commitment in the realization of the HEPNESS project. 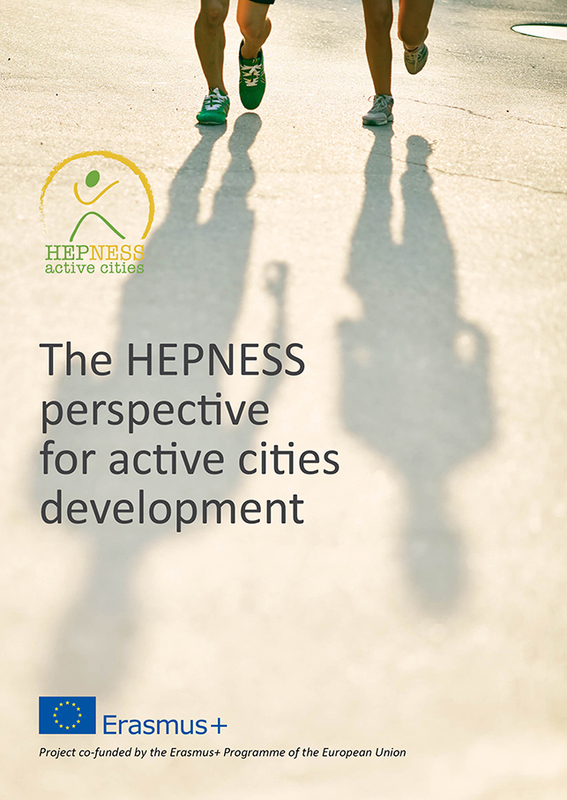 The first part of the volume encompasses a literature review arranged in the form of knowledge framework about active sport cities and urban ecosystem services enhancement; the experimental application of the HEPNESS Perspective in Ljubljana for the promotion of both cultural and natural ecosystem services to improve urban spatial planning in European cities; a study and a monitoring system for the evaluation of the effects of the active cities policies, in the socio-economic and the digital dimensions of a city. The first part concludes with the HEPNESS Cities Challenge: a call for action addressed to cities for becoming a healthier and liveable place for all. The second part of the publication includes some practical achievements in partner cities. Starting with a framework of good practices, which summarizes the work done in collecting and studying diverse applied models, it includes the pilot actions developed in Vicenza, Sofia, Ljubljana, Bonn, Armagh, Bainbridge and Craigavon and in metropolitan area of Padua. The purpose of pilot actions collection is to inspire policy makers to develop new participated models of urban commons use and management for the promotion of active lifestyle and citizens well-being. 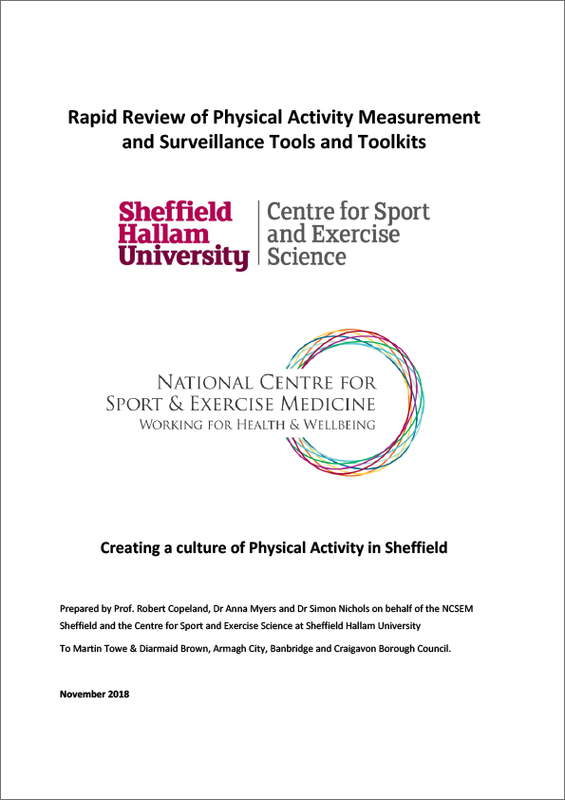 This Study has been specially compiled by the University of Sheffield for the Hepness project; It is prepared by Prof. Robert Copeland, Dr. Anna Myers and Dr. Simon Nichols on behalf of the NCSEM Sheffield and the Centre for Sport and Exercise Science at Sheffield Hallam University. The paper written by Armagh City, Banbridge and Craigavon Borough Council and published in "The Hepness perspective for active cities development" is based on this Study.